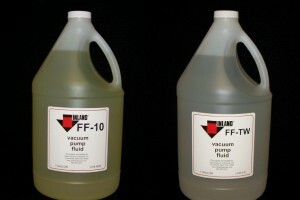 Fomblin PFPE Diffusion Pump Fluid - Inland Vacuum Industries, Inc.
Fomblin® PFPE vacuum pump fluids are non-flammable, chemically inert, and thermally stable. When used with proper pump filtration, Fomblin PFPE vacuum pump oils provide exceptionally long service life. 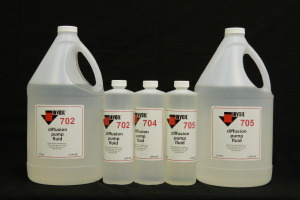 These fluids have excellent lubricity properties and are available in viscosity grades suitable for use in all vacuum pumps. Fomblin Y HVAC PFPE diffusion pump fluid was specially developed to provide superior performance in high vacuum applications exposed to aggressive and corrosive compounds. 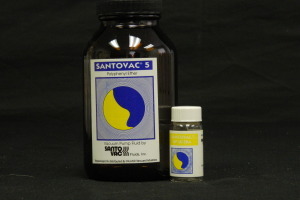 It does not polymerize when exposed to oxygen, ionizing radiation, or accelerated atomic particles. 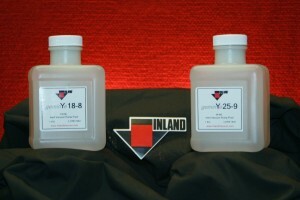 In addition, the fluid can be exposed repeatedly to air without harm while running the pump. Fomblin Y HVAC fluids combine the properties of a narrow molecular weight range and controlled viscosity with an extremely extremely low vapor pressure.